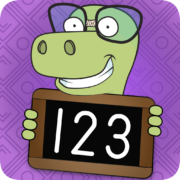 Sotho 123 is an educational app for young children that teaches numeracy using child-friendly counting beads and characters from the animal kingdom. 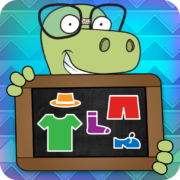 Xander, the lovable narrator, guides your child through four stages of learn-through-play activities involving vision, hearing and touch to teach them how to count to 10 in Sotho. Valuable skills are gained in the process to prepare children for school readiness, they include counting, number recognition and number tracing. 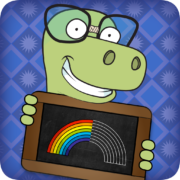 Xander Time is an educational app for young children to learn to tell the time through healthy technology. Children are introduced to the clock and each hour before they practice to tell the time of the day through an entertaining game. 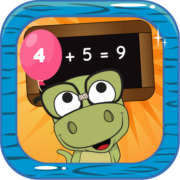 Xander Fruit & Veg is a educational app for young children that teaches children all about fruit and vegetables and includes vital school readiness activities such as sorting, matching and basic sums. Children can learn the names of fruit and vegetables, where they grow, and the nutritional benefits. Entertaining games then allows the information to be applied and absorbed. Xander Time is a educational app for young children to learn to tell the time through healthy technology. Children are introduced to the clock and each hour before they practice to tell the time of the day through an entertaining game. 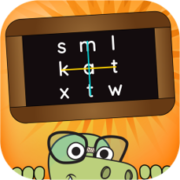 This is another age appropriate, curriculum based app by the creators of Xander to support early learning in local languages and prepare little children for big school.